These days, nothing can be stopped from going viral. This is the major problem that film makers are suffering off late. 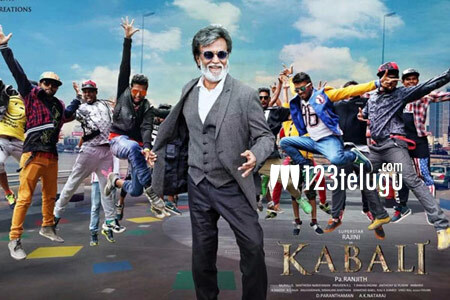 The latest on to bear the brunt is none other than the producer of Rajni’s Kabali. Going into details, a leaked video of one of the scenes from Kabali has gone viral and has created a huge hysteria all over. The video showcases Rajni reading a book about dalit community. As usual, Rajni is showcased in a classy avatar with his trade mark dialogues. However, the makers are hugely upset that such leaks should not see the day of light. Already, some screens in the US have started airing special shows and various info of the film is coming out and is creating a huge buzz all over. Kabali is gearing up for a massive worldwide release tomorrow.